Often, my cat behavior consultations have a theme. A few weeks ago I had a run on cats who were upsetting their people because they were hanging out on kitchen counters and lounging on computer keyboards. The theme of last week’s consultations was furniture demolition. One consultation stands out. 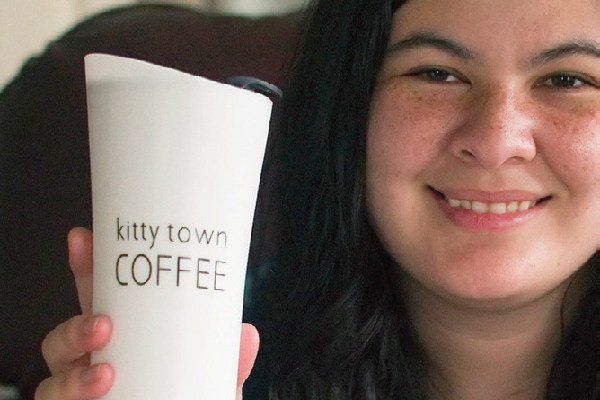 Shelly lives with her husband, her five-year-old son and their three cats, Pantera, Bugatti, and Enzo. The family lives in a cozy house, filled with antiques and lush carpets. Everyone, including the cats, loves the furniture. The three felines frequently focus their attentions on an antique chair and two ornate sofas. In addition, Pantera exercises her claws on Shelly’s favorite oriental rug. Shelly tried everything she could think of to stop the destruction, but with no success. She hung a scratcher from a door, placed a scratching post in one of the rooms, and yelled at the cats. The only change Shelly noticed was that they scratched with more vigor after she yelled at them. Thankfully, Shelly is completely opposed to declawing. But, now at a breaking point, she is seriously considering finding new homes for the cats in order to save her furniture. Reluctant to rehome them, but wanting unscarred furniture, she contacted me. Shelly’s cats are not unique — all cats scratch objects. Even declawed cats scratch. 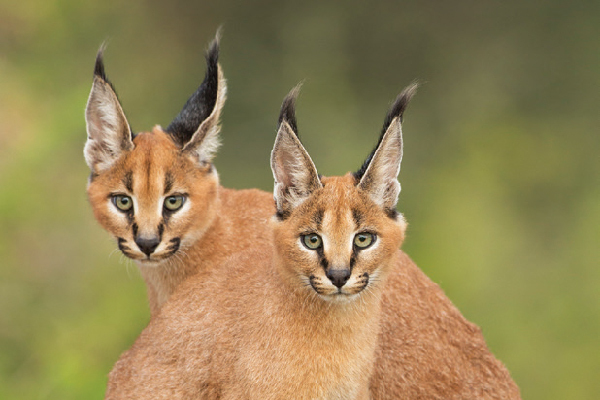 The behavior is natural and instinctive, common to all felines. 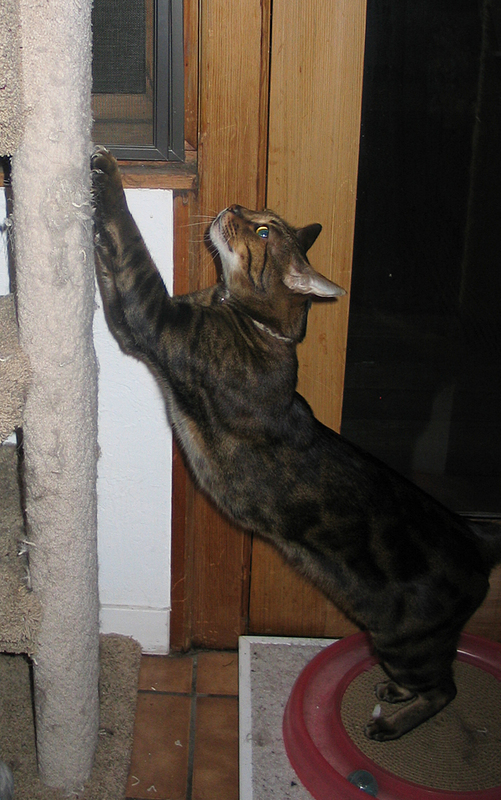 Scratching objects is one of the ways cats communicate. They have scent glands on the bottom of their paws. Every cat has a unique signature, which is “stamped” on the objects scratched. In addition to broadcasting information about themselves to other animals, scratching marks territory. The observable damage caused by scratching is also a visual signpost. Scratching is a displacement behavior. 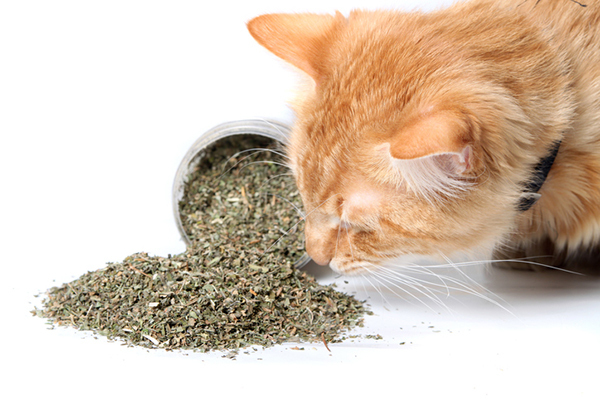 Often, cats who feel conflicted or stressed will scratch. Sometimes when faced with choosing between conflicting behaviors, they scratch. They are not the only ones who are the masters of displacement behaviors. People are, too. We often scratch our heads, sharpen pencils, bite our fingernails, or do other interesting and sometimes annoying activities when we feel stressed or faced with difficult decisions. After napping, there is nothing as fulfilling as a slow stretch followed by a satisfying scratch. Play is often accompanied by scratching nearby objects. Scratching in the middle of a raucous play session may burn off excess energy while the cat determines what his next move is going to be. Cats also scratch to maintain their nails. Although cats do not really “sharpen their claws” when they scratch, scratching does help eliminate the old nail sheaths and promotes the healthy growth of new claws. Essentially, cats give themselves perfect manicures when they scratch. Although scratching is mandatory, Shelly’s cats do not have to focus their sharp attentions on the antique furniture and the oriental rug. Shelly can have the best of both worlds. She can save her antiques and keep her cats. She will need to make the furniture off-limits, while simultaneously addressing the cats’ needs and reinforcing them for their good behaviors. 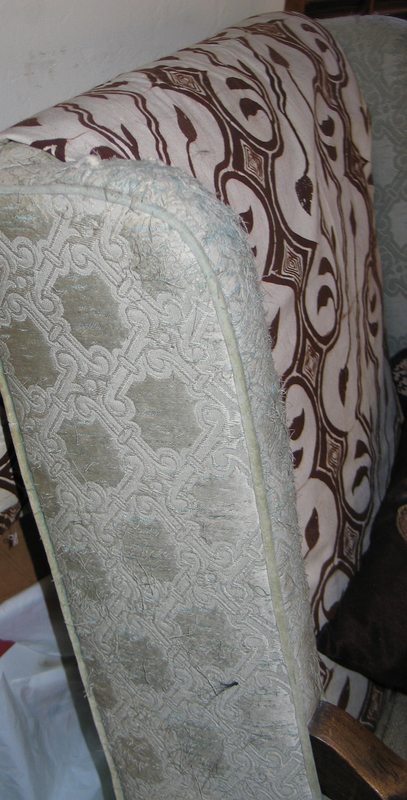 The targeted furniture needs to become objects that do not feel good to scratch. Shelly should either stick double-sided tape on the scratched areas or cover them with sheets or fabrics that are not conducive for scratching. The cats need something more appropriate to focus their claws on. 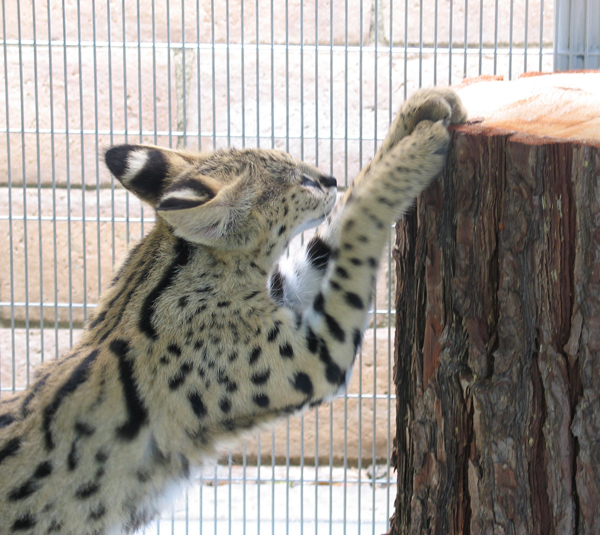 At the same time Shelly makes the targeted areas unavailable, she needs to place tall, stable scratching posts directly in front of the blocked areas. 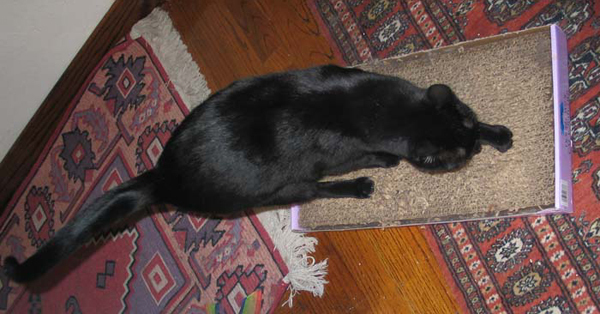 She should also place a horizontal scratcher on the carpet, on top of the area Pantera is shredding. 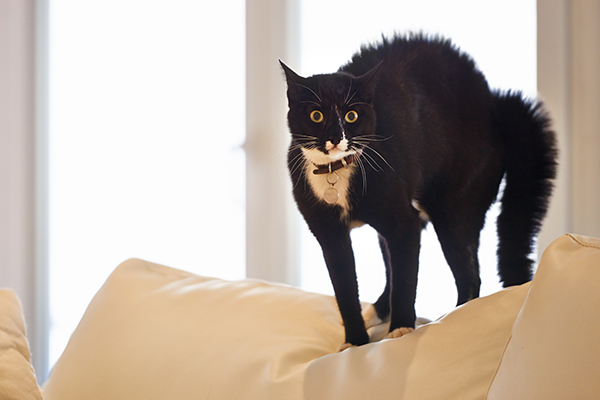 Although scratchers need to be made out of materials that the cats love to scratch, they should not be the same texture as the sofas and carpets. Shelly needs to reinforce the cats whenever she catches them in the act of scratching the posts and horizontal scratchers. Affection, treats, and clicker training work well for reinforcing and rewarding good behavior. The reinforcement will also help insure that the cats will continue to favor the approved furniture and ignore the antiques. Yelling at the cats may stop the behavior in the moment, but it does not train the cats to scratch the approved furniture, and it can have unwelcome side effects, such as those observed by Shelly. Her cats reacted to her yelling by scratching the antiques and the carpet more intently. It will take Shelly a little time to assemble everything and to put the plan in place. In the meantime, she can protect her furniture by fitting nail caps on her cat’s claws. This is a temporary solution while she trains her three cats to bypass the antiques and focus their attentions on the scratching posts and horizontal scratchers.